On August 29, 2017 the Department of Housing and Urban Development (“HUD”) announced that HUD reverse mortgage changes will go into effect on October 2, 2017. The changes will impact HUD’s Home Equity Conversion Mortgage (“HECM”), more commonly referred to as Reverse Mortgage, by modifying the mortgage insurance premium and the Principal Limit Factors (“PFL”) used to calculate how much money a senior can borrower with a reverse mortgage. Currently, the UMIP is determined based upon the amount of money eligible principal balance of the reverse mortgage borrower. If the reverse mortgage borrower is utilizing 60% or less of the eligible principal balance during the first year of the reverse mortgage, the UMIP is just .5% of the appraised value (unless the appraised value exceeds $636,150 in which case the UMIP would be .5% of $636,150). If the reverse mortgage borrower utilizes more than 60% of the eligible principal balance the UMIP is currently 2.5%. The HUD reverse mortgage changes that will go into effect on October 2, 2017 will change the UMIP to 2% for all borrowers no matter what the initial utilization percentage. Currently, reverse mortgage borrowers pay an AMIP of 1.25%. In other words, 1.25% is added to their interest rate to determine the overall amount that the reverse mortgage borrower pays. The HUD reverse mortgage changes will lower the AMIP to .5%. This HUD reverse mortgage change is actually an improvement over the current AMIP. How much money a senior can borrower on a reverse mortgage is based upon the appraised value of their home multiplied by a PFL. A PFL is a percentage associated with an age. The PFLs are different for each age. For example, under the current PFL Chart used by HUD, a 62 year old would use a 52.4% PFL while a 75 year old would use a 61.4% PFL. The older the borrower the higher the PFL. The current PFL chart utilized by HUD was last modified August 4, 2014. The current PFL chart increased the PFLs from the previous PFL chart. However, the new HUD reverse mortgage changes will significantly lower the PFLs which will decrease the amount of money that seniors can borrower with a reverse mortgage. In other words, a 72 year old that initiates a Reverse Mortgage prior to the HUD reverse mortgage changes that go into effect on October 2, 2017 will be able to borrower significantly more than if the same 72 year old initiates the reverse mortgage after on or after October 2, 2017. This is, by far, the most troubling change of the HUD Reverse Mortgage changes. Many seniors that would currently qualify for a reverse mortgage will not qualify after October 2, 2017 (or will be forced to bring in money to bring their principal balance down to the new eligible principal balance). In order to preserve the current rules a senior needs to obtain a FHA case number on or before October 2, 2017. 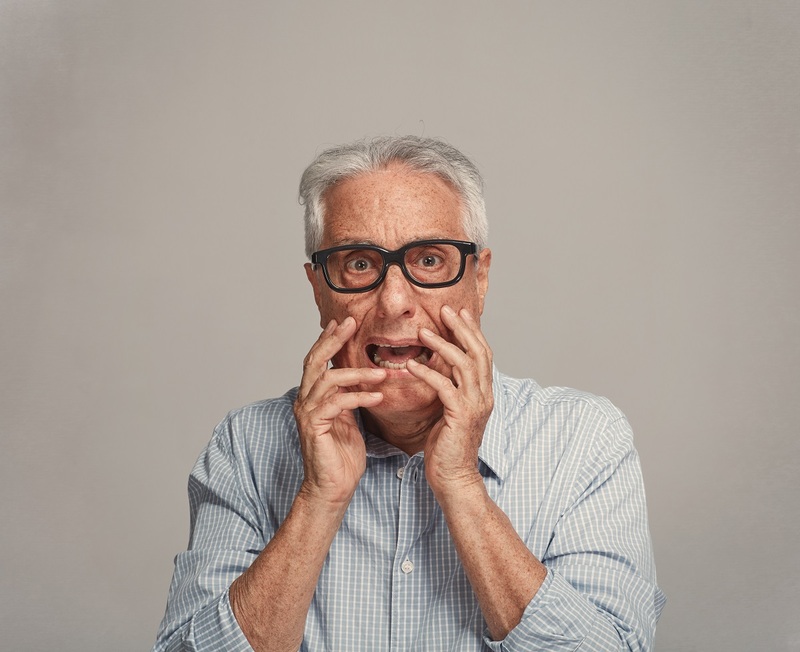 Seniors wishing to pursue a reverse mortgage utilizing the current rules need to keep in mind that an FHA case number cannot be obtained until the senior completes the required HUD reverse mortgage counseling session. Seniors in California need to know that California has a 7 day cooling off period after the completion of the HUD reverse mortgage counseling. A FHA case number cannot be assigned until after the expiration of the 7 day cooling off period so seniors in California desiring to obtain a reverse mortgage under the current rules should attempt to complete their required HUD counseling no later than September 20, 2017. If you or someone you know is considering a reverse mortgage in the near future please tell them to call Frontier Loan Group, Inc. Michael Gaddis, J.D. is the CEO & Broker of Frontier Loan Group, Inc. He is a frequent speaker on the topic of reverse mortgages conducts reverse mortgage workshops throughout the State of California. Michael Gaddis, J.D. has extensive experience working on more challenging reverse mortgage scenarios. For more information please call Michael Gaddis, J.D. today at 760-692-5950 or email Michael Gaddis, J.D. at Michael@FrontierLoanGroup.com. Frontier Loan Group, Inc. CA BRE #01449152 NMLS#345305 Michael Gaddis, J.D. CA BRE #01433800 NMLS#280011. For more information on Frontier Loan Group, Inc. please visit Frontier Loan Group, Inc. or visit Frontier Loan Group, Inc.’s YouTube page at Frontier Loan Group, Inc. YouTube. This entry was posted in Blog and tagged annual mortgage insurance premium, FHA case number, HECM changes, home equity conversion mortgage changes, HUD reverse mortgage changes, HUD rule changes, principal limit factor changes, principal limit factors, reverse mortgage california, reverse mortgage insurance premium, upfront mortgage insurance premium. Bookmark the permalink.